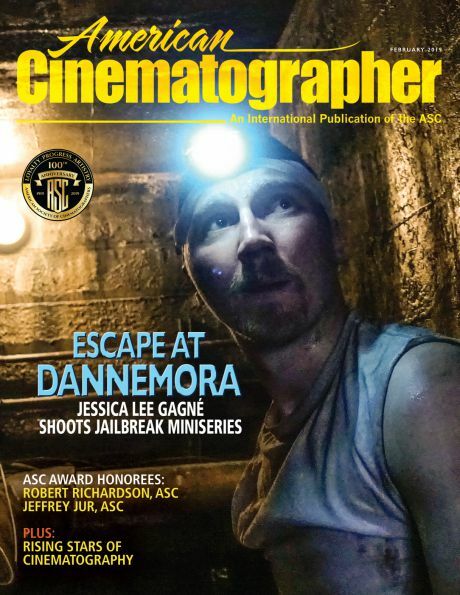 The cinematographer and the optics expert combined forces to detail the making of the 65mm-shot World War II drama. Hoyte van Hoytema, ASC, FSF, NSC stopped by the ASC Clubhouse on November 28 for a “Coffee and Conversation” event moderated by filmmaker and American Cinematographer contributor Jim Hemphill. The discussion centered on van Hoytema’s work in Dunkirk, the World War II epic shot entirely with large-format cameras — approximately 70 percent of the film was captured with 15-perf 65mm Imax cameras, while the rest was photographed with 5-perf 65mm Panavision units. Van Hoytema explained that 5-perf was used primarily for dialogue scenes, as the noisy Imax cameras would have compromised director Christopher Nolan’s desire to avoid dialogue replacement in post. The cinematographer also explained how the approach on Dunkirk was a logical extension of his collaboration with Nolan on Interstellar, a film which alternated Imax capture with 35mm anamorphic. Van Hoytema showed a series of clips from Dunkirk that illustrated various production challenges, including shooting in water, on beaches with constantly changing tides, and in cramped spaces with minimal light sources. 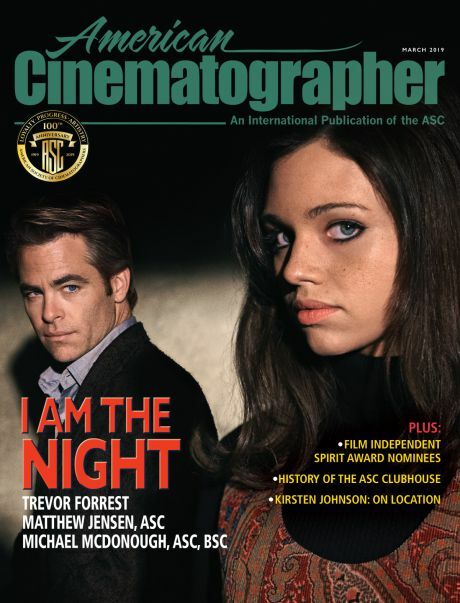 The cinematographer stressed that reality was the most important goal, and to that end the camerawork was less prescribed than reactive; he and Nolan preferred to capture the action as though they were shooting a documentary, and thus didn't lock themselves into preconceived notions or designs. To that end, van Hoytema had to lug the enormous Imax and Panavision cameras around handheld, but came up with a system for doing so with the help of his crew — the physical struggles were more than worth it considering the resolution of the images he was getting. The director of photography also discussed using Imax cameras as though they were GoPros, mounting them on planes for the film’s many aerial scenes. Van Hoytema credited Panavision’s Vice-President of Optical Engineering, Dan Sasaki, with making this work possible by building new lenses from scratch and creating a periscope system that allowed van Hoytema to generate the most visceral, subjective camera movements possible. Sasaki, who was in the audience and is also an ASC associate member, came up on stage to further elaborate upon his work before the discussion was opened up for participation from the audience. Van Hoytema and Sasaki then both took audience questions that included queries about dealing with extreme and unstable weather conditions, grading the film photochemically rather than in a DI suite, and accommodating multiple aspect ratios for release prints in different formats. Everything, van Hoytema stressed, was geared toward placing the audience in the shoes of the soldiers experiencing the horrors and triumphs of the harrowing 1940 Dunkirk evacuation, which saved tens of thousands of lives and turned the tide of the war. 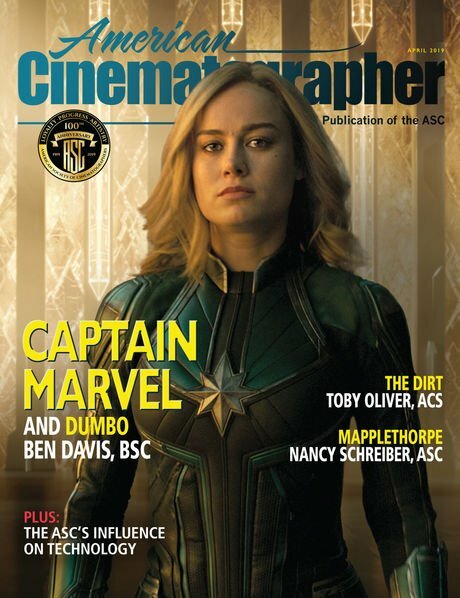 Complete production coverage on Dunkirk can be found in the August issue of American Cinematographer, while an extensive report on the lab work done on the film — including the optical conforming of 15-perf and 5-perf 65mm footage — can be found here. 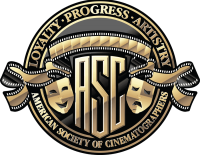 The ASC thanks associate member Bob Zahn for his photographs from the event. The discussion was recorded and will soon be available as part of the Friends of the ASC video collection. Shooting on location during the production of Dunkirk, director Christopher Nolan takes a turn at the eyepiece, van Hoytema standing at his right.